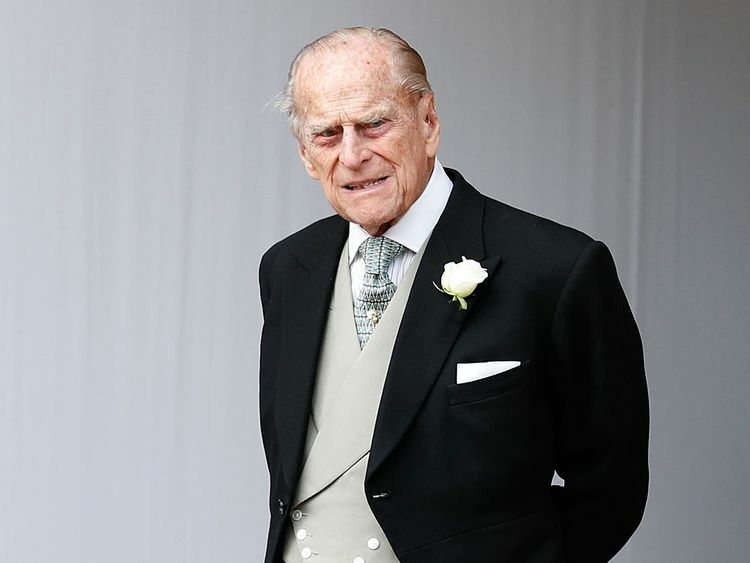 London: Britain’s Prince Philip has said he is “deeply sorry” about the injury suffered by a woman in a car crash he was involved in over a week ago, according to a report in the Sunday Mirror. The newspaper published a copy of a letter written by the 97-year-old royal to Emma Fairweather, who broke her wrist when the Kia she was in collided with the prince’s Land Rover. “I would like you to know how very sorry I am for my part in the accident ... I can only imagine that I failed to see the car coming, and I am very contrite about the consequences,” said the letter, signed by Philip in blue pen. The crash, which left the prince’s vehicle on its side, happened as he pulled out of a side road onto a busy main road near the royal country residence in Norfolk, eastern England. “I was somewhat shaken after the accident, but I was greatly relieved that none of you were seriously injured,” said Philip in the letter dated January 21, according to this Sunday’s report. Images published the weekend following the crash appeared to show the prince behind the wheel of a replacement Land Rover Freelander on his wife Queen Elizabeth II’s private Sandringham estate.